Mikel Arteta has agreed a deal in principle to become Arsenal’s new manager, according to reports in the British media. Website Goal is reporting that the Spanish coach has accepted Arsenal’s offer to take over from Arsene Wenger at The Emirates, although no deal has yet been signed. The same story says that the 36-year-old’s appointment at The Emirates is likely to be made official in the coming days as he prepares to leave his post as Manchester City’s assistant coach. 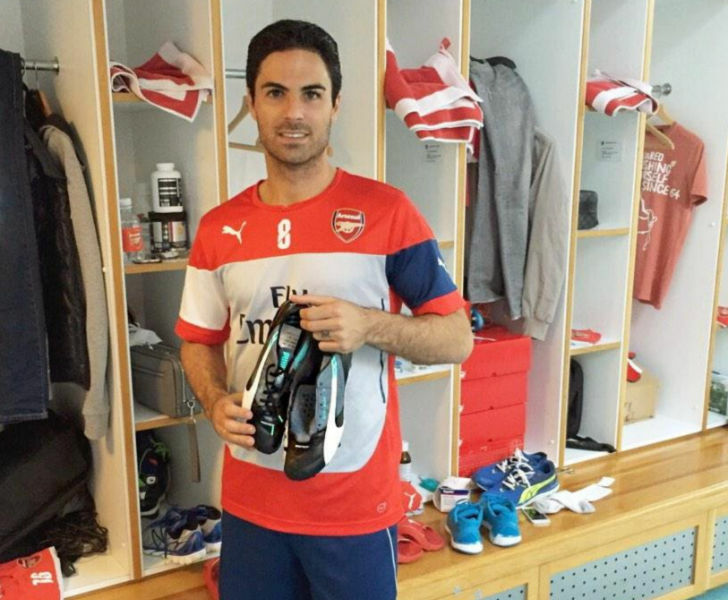 It is also claimed that Arteta will bring on his own coaching staff, with Arsenal midfielder Santi Cazorla touted as a possible man to be involved in the set-up. Arteta has emerged as the top candidate after the Gunners were also linked with the likes of Max Allegri and Luis Enrique. Arsenal have been on the lookout for a new manager since Wenger confirmed that he will be stepping down at the end of the current campaign. The Frenchman has brought an end to his 22-year stint in charge of the north London club after the Gunners ended up in sixth place in the Premier League table. Arsenal will be hoping to assemble a squad capable of winning the Premier League title next season.